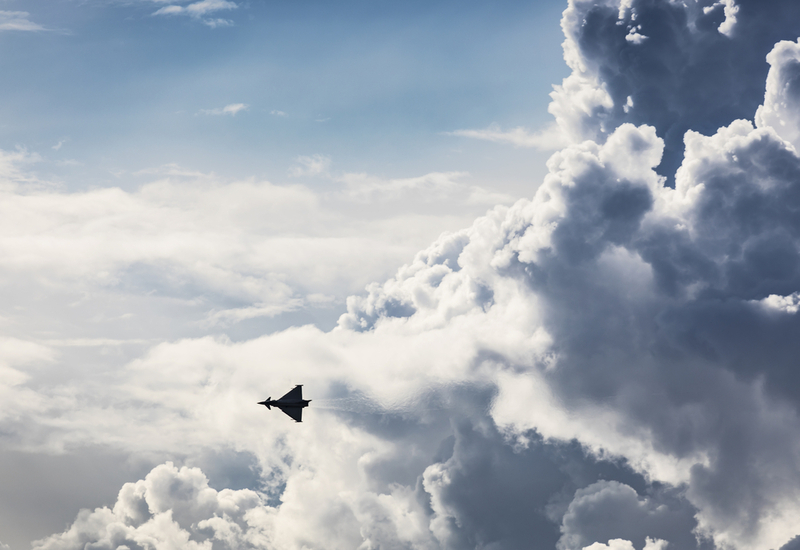 Within Defence & Aerospace, ALTEN Sweden delivers everything from development of integrated systems to hardware programming and vehicle steering systems, to mechanical construction, advanced analysis and simulation, and project management within a number of areas. The projects are carried out both in our own facilities as well as our customers’, and the extent varies from specialist expertise to undertaking of projects in their entirety. In all projects, we work in a quality assured project process with focus on delivering high quality and on time. Defence & Aerospace is growing steadily at ALTEN, largely thanks to our ability to pick up on the latest technology and provide a strong result through collaboration between our many offices around Europe. In Sweden we work towards Defence & Aerospace in five cities. Today, we have collaborations with a number of customers and aim for long-term partnerships.